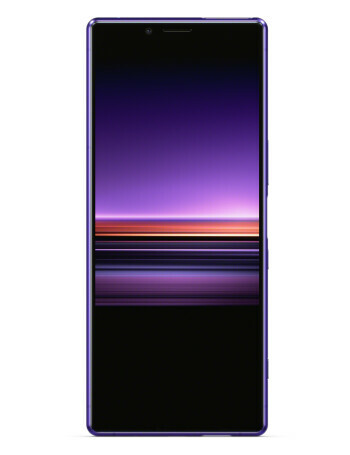 The Sony Xperia 1 is a smartphone that stands tall above the rest. Its signature feature is the extra-tall, 6.5-inch AMOLED display with 21:9 aspect ratio and 4K resolution. It is also the first Sony flagship phone to feature three rear cameras: a super wide-angle camera, a telephoto camera for zooming, and main camera for every-day use. The powerful Snapdragon 855 ticks on the inside next to a 3330mAh battery.